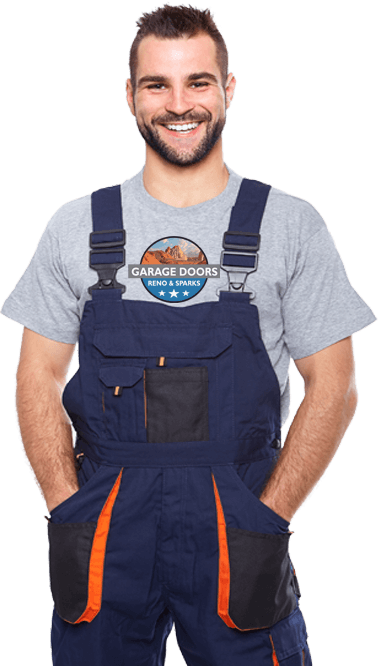 10 Uses For Your Garage Is your garage turning into an unmanageable storehouse? Are you planning to renovate the space and make it more usable? Here are few incredibly fruitful ideas that you will love to follow and turn this disorganized area into a miraculous utility zone. Before transforming your garage space, you must always consult with your local municipalities and neighbors. The reason behind is whatever you are planning, must not create problems for others. You might also need an extra source for water, electricity, heat or additional lightings as well. Were you planning to turn your hobbies into the profession for some time now? if yes, then this is the right opportunity! 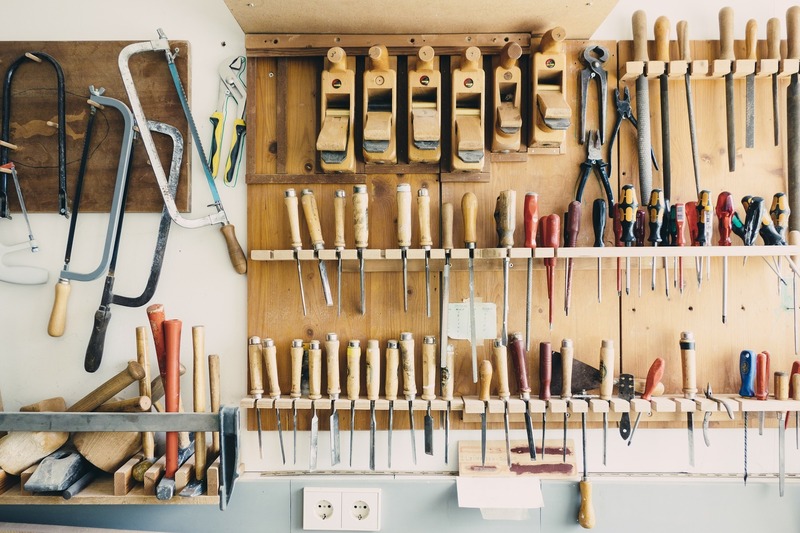 You can transform the garage space into a small in-house workshop or a craft store to exhibit your hobbies. All you need to do is just work on the lighting and make the place more personalized. You can invite your neighbors to come and check out the exhibits. This way you can start making some extra money! What better way you can utilize the space instead of utilizing it for your passion? If you love to do yoga and want to train others as well, you can transform the place into a yoga studio. Invite your neighbors to join you at yoga sessions and make their life healthy. If you love to dance, but do not have space in your home- renovate the garage and make it a dance studio. Satisfy your dreams of establishing a greenhouse by investing in some tools, lighting and potted plants. Whether you are planning to start a writing career or a professional business; you may renovate the old garage space into an extraordinary office space. Make sure space has good security features if you are using it as an office expansion. If you have kids at home but lacking a proper space for their recreation; transforming the garage into play area can be a good idea. You need to paint the garage into bright color and install good playing tools like netball, sponge mats, and in-house slides for your little kids. A small gym is a good idea if you do not have time to go out and join the local gyms. If you are craving for a personal space to hold meetings, turn your garage into a man cave! 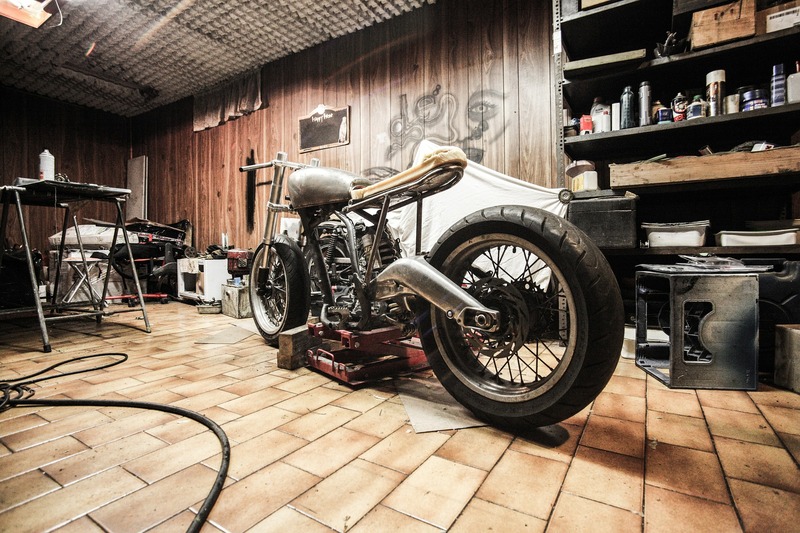 Use your garage space as a workshop area. Last but not the least- if you lack storage space in your home; use your garage to store old furniture and other useful stuff!